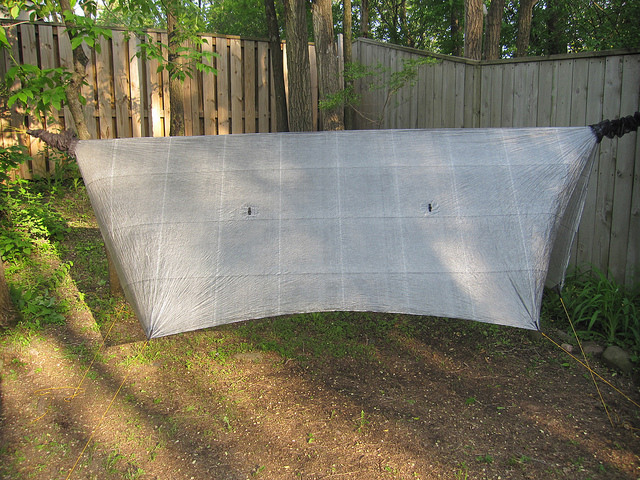 Aside from their already lightweight down quilts — the newest product in their line-up is a 4 season cuben fiber tarp. On average most people can cut down about a 1lb off the pack weight. With winter coming for many – this will help lighten the load & allow for the extra clothing or gear that might be needed for colder months. 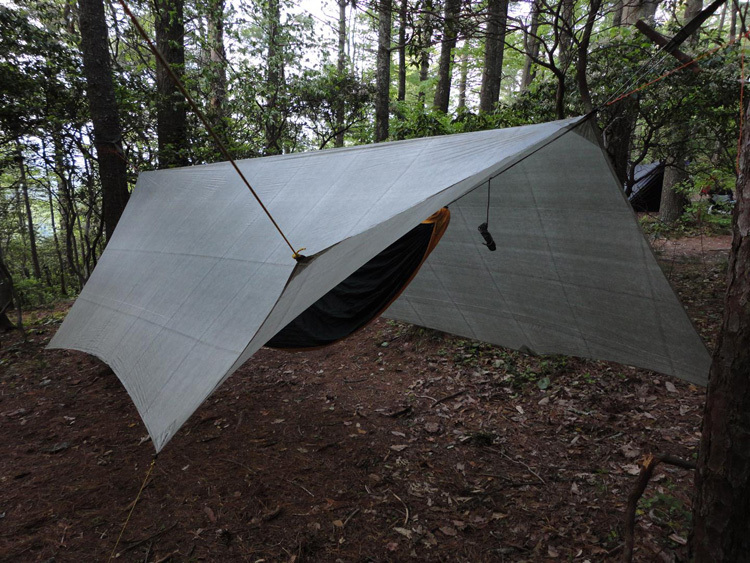 Cuben Fiber, a high-performance base non-woven fabric is quickly gaining popularity in the hiking community. Known for its ultralightweight and durability, the 4-Season Cat Cut Cuben Fiber tarp will pack down to 6.5 ounces for 4 panel pull outs and 10 perimeter tie outs. 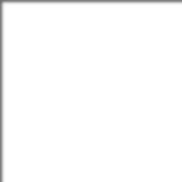 We use 1/2 inch D-Rings on all tie outs. ~All guyline reinforcements are bonded and sewn. for maximum strength. 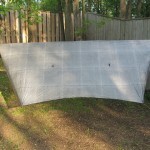 *All tarps are made to custom order – Please allow 2-4 weeks for tarp orders to be processed. 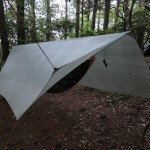 Get out in the woods & enjoy this quality piece of gear!